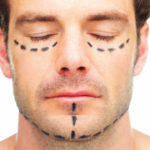 As skin ages, just like the body, it loses the ability to properly renew itself. Obagi System skin care products are prescription strength, or pharmaceutical quality products that work at the cellular level to improve the skin cell function. 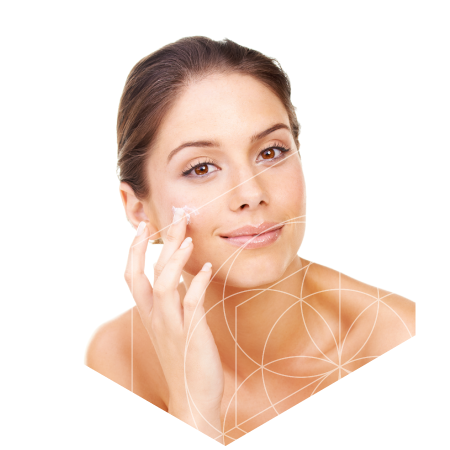 Products purchased from a retail store are Cosmeceutical products. 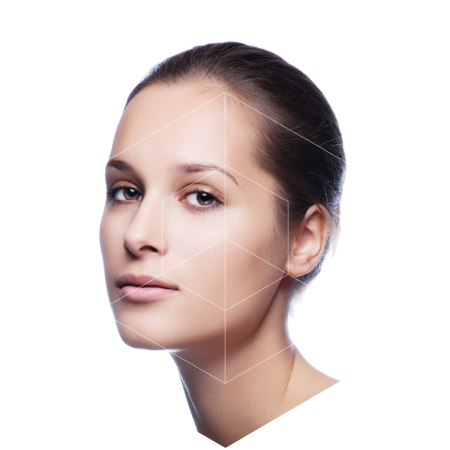 When applied, they do not correct skin cells, instead they “mask” the damaged skin only on the surface of the skin for a temporary period. The Obagi Nu-Derm System is a prescription strength skin care system that is physician monitored to accelerate skin cell turnover so that it looks and acts younger and healthier. 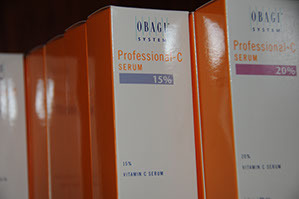 The Obagi-C Rx System is the first and only prescription-strength Vitamin C System of products in the U.S. Its patented formulation, using proven ingredients, provides a simple to use system for brighter, more radiant skin. While many Vitamin C products simply moisturize the skin’s surface, the Obagi-C Rx System penetrates to all layers of the skin, effectively delivering more Vitamin C than other brands. 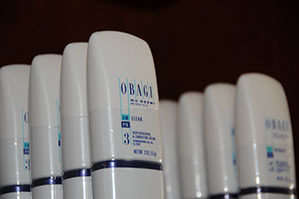 The prescribed protocol and frequency of Obagi products is determined by your individual skin condition. 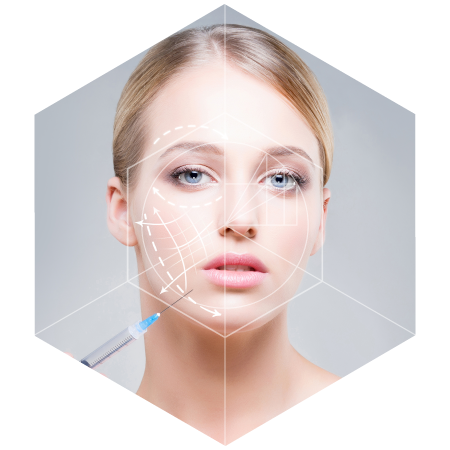 By carefully following the customized protocol established by the skin care specialists at Atalla Plastic Surgery | Skin + Laser, you can expect visible improvements.